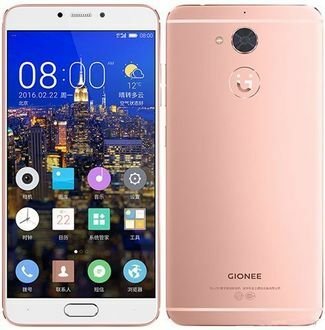 Gionee is a Chinese smartphone manufacturer that makes stylish, easy-to-use and budget-friendly smartphones. 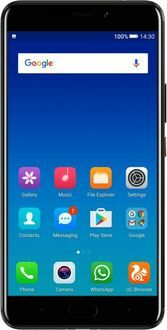 Many high-performance Gionee phones run on octa core processors that are great for multitasking and running demanding apps. 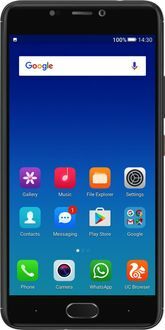 The Gionee Octa Core Mobile Price List below will give you the lowest price for Gionee octa core mobiles along with user reviews, model specifications and model pictures for each Gionee mobile. 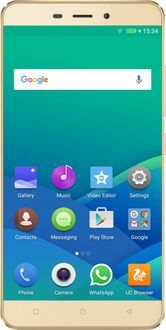 Mobile prices are updated from online and offline stores across India on a daily basis. 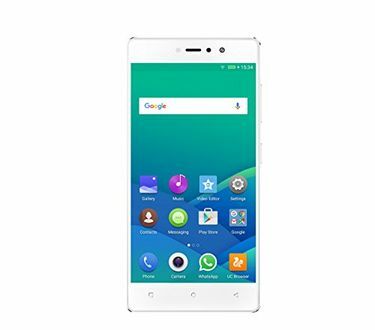 Gionee quad core mobile prices are true in major Indian cities including Bangalore, Chennai, Delhi, Mumbai, Hyderabad and Pune. Different tax rates may alter prices at other towns and cities.